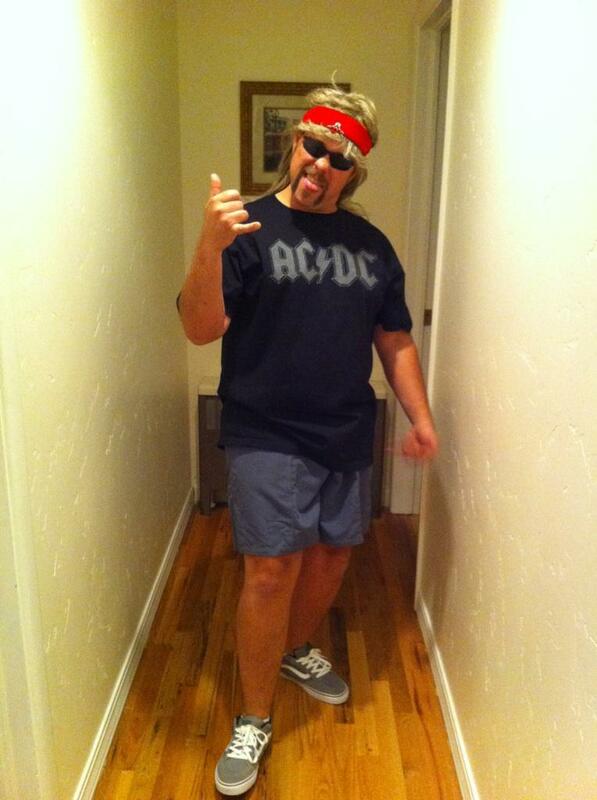 Like Republican vice-presidential candidate Paul Ryan, my 13-year-old son — the Odd Number — is an AC/DC fan. While his older sister, Her Royal Highness, typically dominates the car stereo with techno-teeny-pop, occasionally Odd gets to run the dials. With a few notable exceptions, I try to stay neutral and allow the kids the appearance of expressing their own style, even if it is a really old style even by my standards, and questionable as to whether it should be expressed. I forget that the creative adolescent expression is taking place until I’m at places like one of Podunk’s two stoplights, window rolled down, with AC/DC clanging Hell’s Bells. Thank you gentle reader for this important demonstration of hair band gesture. This is what a playlist that starts with AC/DC and ends with Zeppelin will lead to. It always has. So I ask myself, Can this be right for our young American boys or our country?